The following form can be copied, filled out, printed and submitted to Rabbi Drizin by early morning, April 17, 2019 , local time. If you are unable to submit your form to the Rabbi in person, you may submit your form online. Jewish law requires that your chametz be sold by the specified deadline for the location in which the owner will be on the day before Passover. If you will be in a location other than New Jersey, please contact us for detailed instructions.  To learn more about about the search and removal of chametz, click here . I, the undersigned, fully empower and permit Rabbi Dov Drizin or Rabbi Yosef Orenstein to act in my place and stead and on my behalf to sell all Chometz owned by me (knowingly or unknowingly) as defined by the Torah and Rabbinic Law (e.g., Chometz, possible Chometz, and all kinds of Chometz mixtures), and also Chometz that tends to harden and to adhere to inside surfaces of pans pots or cooking and usable utensils, and all kinds of live animals that have been eating Chometz or mixtures thereof, and to lease all places wherein the Chometz owned by me may be found, especially in the premises located at the addresses listed below or on the reverse, and elsewhere. Rabbi Dov Drizin or Rabbi Yosef Orenstein has the full right to sell and to lease by transactions as he deems fit and proper, and for such time which he believes necessary. Also do I hereby give the said Rabbi Dov Drizin or Rabbi Yosef Orenstein full power and authority to appoint a substitute in his stead with full power to sell and to lease as provided herein. Rabbi Dov Drizin or Rabbi Yosef Orenstein also has the full power and right to act as he deems fit and proper in accordance with all the details of the Bill of Sale used in the transaction to sell all my chametz, chametz mixtures, etc., as provided herein.